A communication block is any remark or attitude on the part of the listener that injures the speaker’s self-esteem to the extent that communication is broken off. What it really saysto the child or teen. ©2013 Cynthia Klein has been a Certified Parent Educator since 1994. 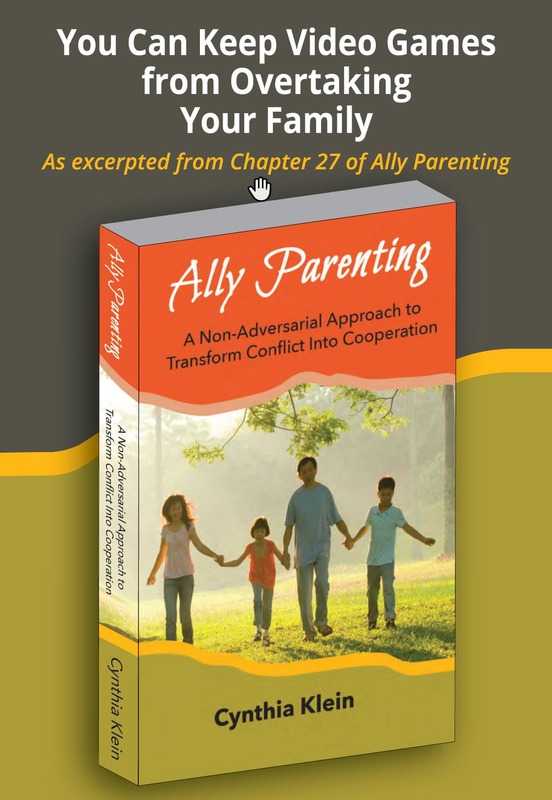 She works with dads, moms and organizations who want more cooperation, mutual respect and understanding between adults and children of all ages. Cynthia presents her expertise through speaking, webinars, and private parent coaching sessions. She is a member of the National Speakers Association and writes the Middle School Mom column for the magazine Parenting on the Peninsula. Contact Cynthia at bridges 2 understanding, bridges2understa.wpstagecoach.com or call 650. 341.0779.